Watch this interview with this young female wrestler in the Beat the Streets program. She’s adorable. It’s nice to see the impact that the BTS program is having on the kids. 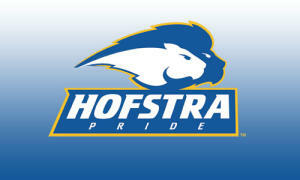 Watch interviews Tom Shifflet, Steve Bonanno, Jonny Bonilla-Bowman, and PJ Gillespie at the Hofsta vs. Drexel home dual meet on Saturday, February 20. Join Scott Casber on Episode 29 of TDR as He covers Team Rankings from around the country, Jake Herbert has a high old time in Europe following his WTC in Herning Denmark, Justin Ruiz looks to return to the top of the Heap, we have a focus on the Missouri Tigers Wrestling Team, Meramec College is destroying itself, More College recruits making their commitments #19 Jimmy Lawson and #98 Keith Surber, BJ Suiter (interview), Sean Boylan (interview). 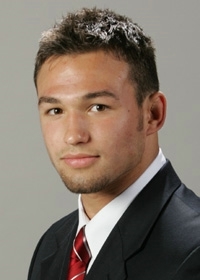 We catch up with Boise State 133 pound Andrew Hochstrasser (interview), Ohio Valley has a new program, Joey Krebs provides us an Interesting interview with former college wrestler and now MMA star Joe Soto. 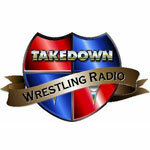 Join Scott Casber on Episode 29 of TDR as He covers Team Rankings from around the country, Jake Herbert has a high old time in Europe following his WTC in Herning Denmark, Justin Ruiz looks to return to the top of the Heap, we have a focus on the Missouri Tigers Wrestling Team, Meramec College is destroying itself, More College recruits making their commitments #19 Jimmy Lawson and #98 Keith Surber, BJ Suiter (interview), Sean Boylan (interview). 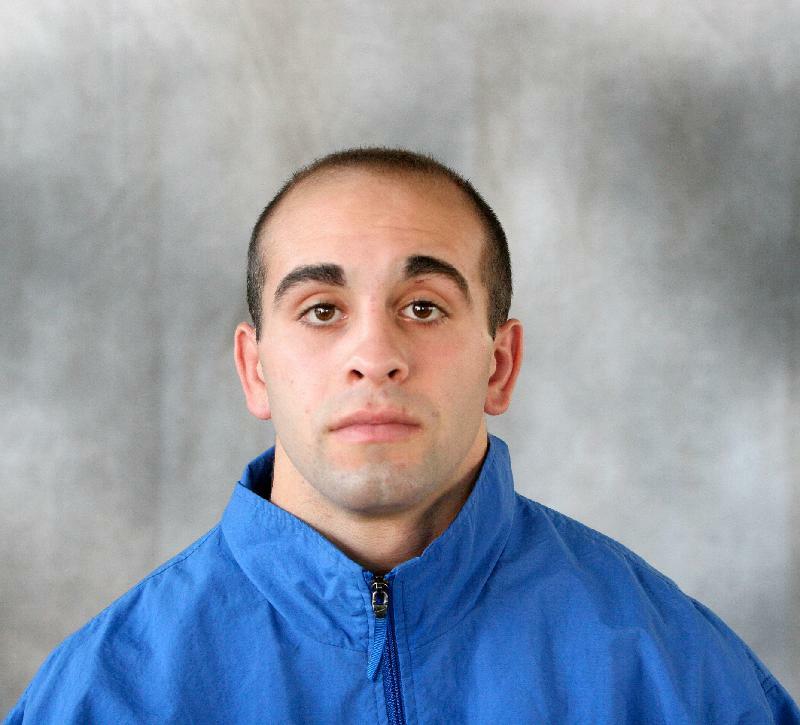 We catch up with Boise State 133 pound Andrew Hochstrasser (interview), Ohio Valley has a new program, Joey Krebs provides us an Interesting interview with former college wrestler and now MMA star Joe Soto. All that and more on episode 29 of TDR TV. Enjoy! With the 125lbs championship match tied at 1 and with six seconds into the 2nd overtime period, Troy Nickerson lay facedown on the mat in pain. It was the third time in the tournament that his injured shoulder dislocated. Life is about relationships, and NO sport embodies this human bond greater than the sport of wrestling. It’s about the bonds between a parent and son, coach and athlete, teammates and competitors, and competitors and fans. Every individual that steps foot on the wrestling mat battles two opponents: the opponent the fans see and the opponent only the wrestler sees – THEMSELF. It’s the voice in your mind that tells you, you’re too tired to go on; it hurts too much to continue to fight; it fills you with self-doubt and makes you tentative in your attack. It’s a fear of many varsity wrestlers who love to play football in the fall yet are passionate about their wrestling career: do you risk injury and ruin your winter wrestling season by playing football in the fall? It’s an even more tortuous decision going into your senior year with many wrestling goals yet to be achieved and the dream of a state championship still burning fiercely in your heart. 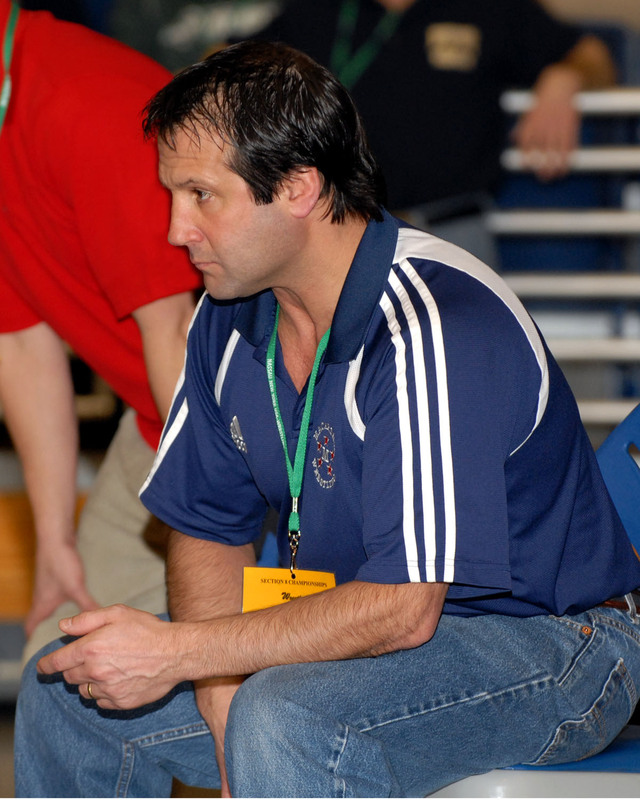 ﻿If you are a Long Island wrestling fan, then you’ve no doubt heard of Paul Liguori, and if it seems like he has been around forever, it’s because he has. I recall Paul wrestling as a youth and being in awe of how accomplished he was against other wrestlers of his own age. It seems like every time, there has been a wrestling event, Paul has been part of it. Wrestling has opened a lot of doors allowing him to make friends and bonds that will last a lifetime, traveling, competing, and enjoying the success. It’s a large responsibility for an eighth grade varsity wrestler, but Nick Hall is no ordinary wrestler — even for a prodigy. In the last match of a hotly contested dual meet against Brentwood, Section XI’s perennial powerhouse, where Longwood held the lead only once, it was up to Nick Hall to deliver a victory for his team. He may not break your top 5 list or even your top 10 list of Section VIII wrestlers, but I have a feeling that it wouldn’t trouble this General. He’s too busy preparing for his next opponent and doing what Generals do: they make their statement on the mat. If this isn’t what you expected to see, then you have the incorrect bookmark for this site. You should bookmark this URL http://lighthousewrestling.com Many of you have our old URL bookmarked, and it brings you to this page. Please change your bookmark to the previously mentioned URL to go to the home page in the future. 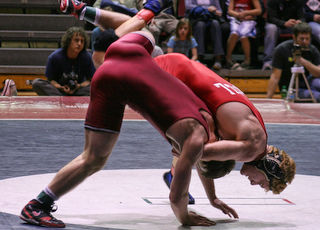 Sean Kempf has been quietly defeating many of Nassau’s top wrestlers over the past two years. 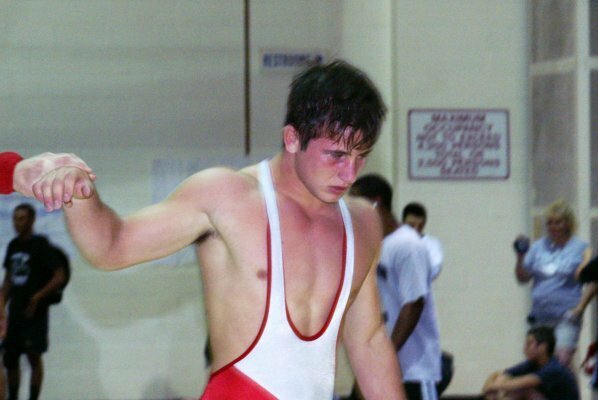 In 2007, he earned All County honors with a 4th place finish at 103, and in 2008, he followed it up with a 3rd place All County finish at 112, behind Nick Arujau and Cory Krimmer. 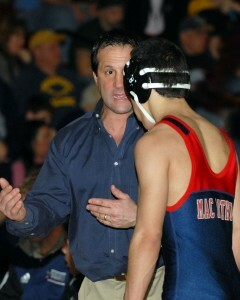 I think once you coach wrestling it becomes a part of who you are. As much as it is draining physically, emotionally, and mentally, it is what we do. I do not know how long I will be able to coach, but I am sure I do not know what to do with myself if I wasn’t a wrestling coach. LHW: Why do you coach wrestling? Why not baseball, football, or Lacrosse? I started wrestling in 7th grade at Brentwood North Junior High School. I wrestled three years in junior high, and then went on to wrestle for Joe Campo. 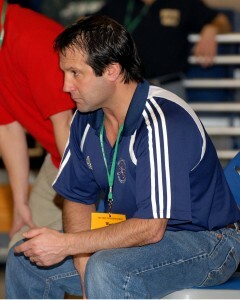 Coach Campo was a major influence on my coaching career. However it was not until I started coaching did I realize how important Coach Campo was to me. He taught us many things but most of all, he showed us how to be men. LHW: What’s your wrestling background? Who was your biggest influence in wrestling? 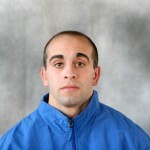 Coach Nappy: I started wrestling in 7th grade at Brentwood North Junior High School. 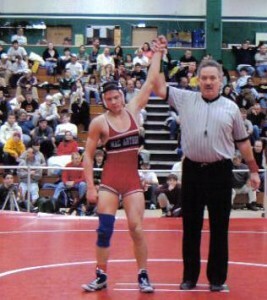 I wrestled three years in junior high, and then went on to wrestle for Joe Campo. Coach Campo was a major influence on my coaching career. However it was not until I started coaching did I realize how important Coach Campo was to me. He taught us many things but most of all, he showed us how to be men. In a popular 2007 movie [The Bucket List] the character Carter Chambers said you measure yourself by the people who measure themselves by you. If this is true, then Brentwood Head Wrestling Coach, Ralph Napolitano is a giant, both on and off of the mat. In a popular 2007 movie [The Bucket List] the character, Carter Chambers, said, “you measure yourself by the people who measure themselves by you.” If this is true, then Brentwood Head Wrestling Coach, Ralph Napolitano is a giant, both on and off of the mat. The John Glenn wrestling team has been ripping through the competition this season like a tornado ripping through a neighborhood. 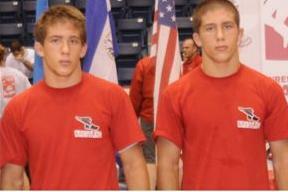 They’ve racked up an impressive 281 points while giving up 83 points in 6 Dual meets this season alone. At the Bethpage Tournament, they tore through the competition entering into the finals with 18 finalists and crowning 10 champions. When you think of Wantagh, the first wrestler that comes to most people’s mind is Paul Liguori, but greatness often comes in pairs, and in Wantagh’s case, greatness came in 3’s with the trio of Paul Liguori, Paul Greishiemer, and Steve Bonanno: a kind of Three Musketeers, if you would. When you think of Wantagh, the first wrestler that comes to most people’s mind is Paul Liguori, but greatness often comes in pairs, and in Wantagh’s case, greatness came in 3’s with the trio of Paul Liguori, John Greishiemer, and Steve Bonanno: a kind of Three Musketeers, if you would. LHW: What are your expectations for next season? Will you win another county tournament title again? 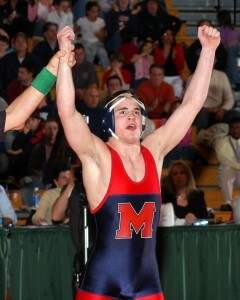 Will you be the top Dual meet team in Nassau County Again? LHW: What do you want to achieve that you haven’t achieved already? HOWIE: Every now and then I look back at our achievements, like the wall at MacArthur and the county titles, and I can’t believe it. It’s surreal. It’s like wow that’s cool. I had a burning desire to turn MacArthur into a top program. The records were never my aim. It’s always been about being the most competitive that we could be and facing the best competition. 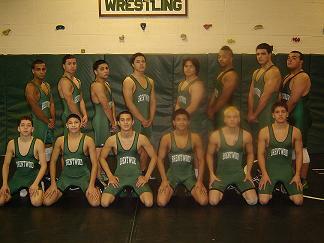 I didn’t want the records to detract from the interest of the wrestlers, so we always went after the best competition. We achieved so much. What more can we shoot for? We were ranked number 1 in the state. In 2001 Steve Shippos said to me, “you know what? This is the best high school team that I’ve ever seen.” The next week we went to the county tournament and we had six champions. The following year we’re ranked 23rd in the country, number 1 in NYS. We had 5 NYS place winners. We follow that up by taking 2nd in the state, and we broke the Nassau county record with 13 county place winners. Every year something beautiful is achieved. And I’m pretty good now, and I’m very proud of what we accomplished here together. LHW: Of the seven team championships, which one will you most fondly remember and why? HOWIE: The first year that we won the Nassau county championship was special. We were working hard for so many years, just to come up a little bit short. Therefore, when the title finally came it was so gratifying to express in words. Now, I always believe we’re gonna do it because we have a system that works. The second time that we won was also special. We had six champions that year. But I remember, coming into the second day, we were trailing by quite a few and only had half a dozen guys remaining. I told my team that we could not afford to lose a single match. And despite four of the six not being ranked, we went on and went undefeated for the day. We ended up with six champions and a 3rd. And I don’t believe the kid who took third had a winning record the year before. So that year was special because we kind of pulled it out of the hat, but we also worked hard for it, and the training and the program was responsible. You don’t have that kind of success without the right things going on in the room all season long. LHW: It’s been rumored that you will be retiring from wrestling shortly to spend more time with your kids. Is there any truth to this? HOWIE: I’ve been doing this for 24 years, and it may be time. I’m not sure, but this year may be it. I have 3 young kids, ages 8, 7, and 4, and it’s difficult to build a successful program and at the same time devote quality time to your kids; it’s not impossible, it’s just difficult. If I’m going to be here as head coach, I have to know that I can give it my all because it’s not fair to these young wrestlers who have high goals if I can’t give my all to help them achieve their dreams. LHW: It’s been rumored that you ducked a dual meet with the Wantagh team last season. Is there any truth to that? The most import thing is to get the kids to believe in the goal; to desire that goal; to make it their passion. As soon as the season was over, I began talking with the wrestlers and started to get them excited about the goal of working towards and winning another Nassau County Championship. LHW: You lost a number of accomplished wrestlers to graduation two years ago. What were the challenges in keeping the team strong and finishing in the top spot again this year? HOWIE: The most import thing is to get the kids to believe in the goal; to desire that goal; to make it their passion. As soon as the season was over, I began talking with the wrestlers and started to get them excited about the goal of working towards and winning another Nassau County Championship. They have to own it. I’d say to them that the future of this program is in your hands. If you commit, we’re gonna be right back in this, and it’s gonna be fun. If you commit to this goal, I’m gonna be here for you. I’ll be down in this room (in the off season) until you’re no longer here. So it’s about getting them to own the goal and demonstrating to the team that I’m committed as the coach to helping them achieve that goal. I have to walk-the-talk by being there. 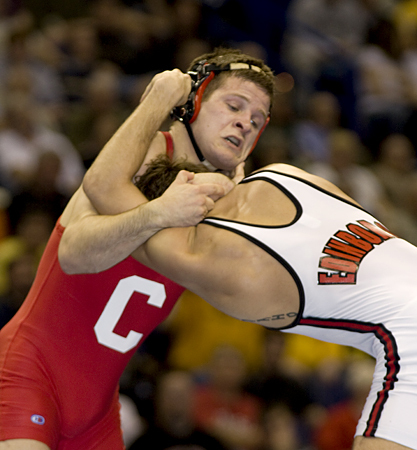 The commitment of the coach to achieving a team championship is no less demanding than the commitment required of the wrestler to achieve an individual championship. 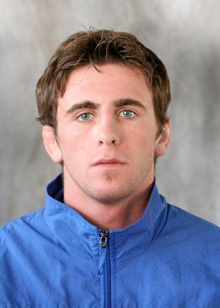 This is final part of the three part series of Lighthouse Wrestling’s interview Neil Alton a former Long Beach wrestler for Paul Gillespie and father of Dylan and Andrew Alton, two of the top High School wrestlers in the country. Note, this article is divided into pages. Click the page number at the bottom to advance through all the pages.